The Spa-Francorchamps circuit has seen many great cars come and go over its 80-plus years in existence. Here are just a few of them. 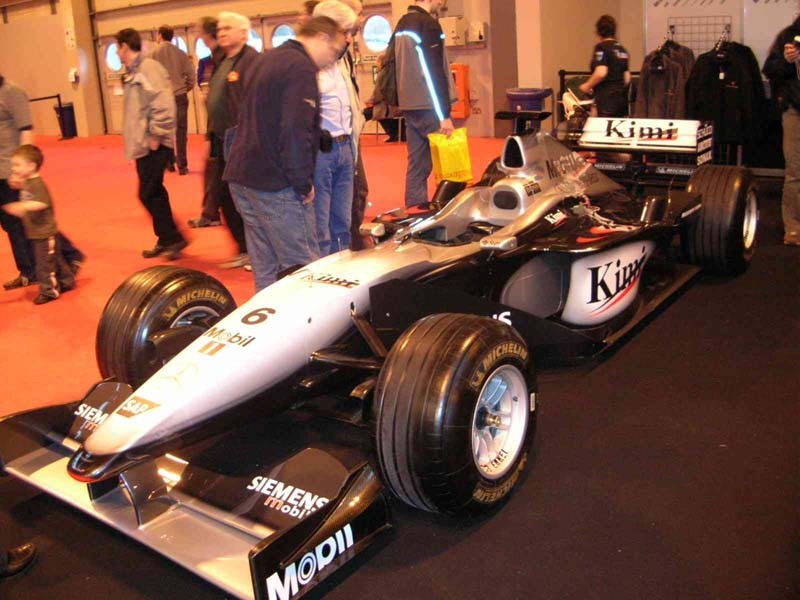 These photos were taken at the 2005 Autosport International Motorsport Show, held in Birmingham, UK. 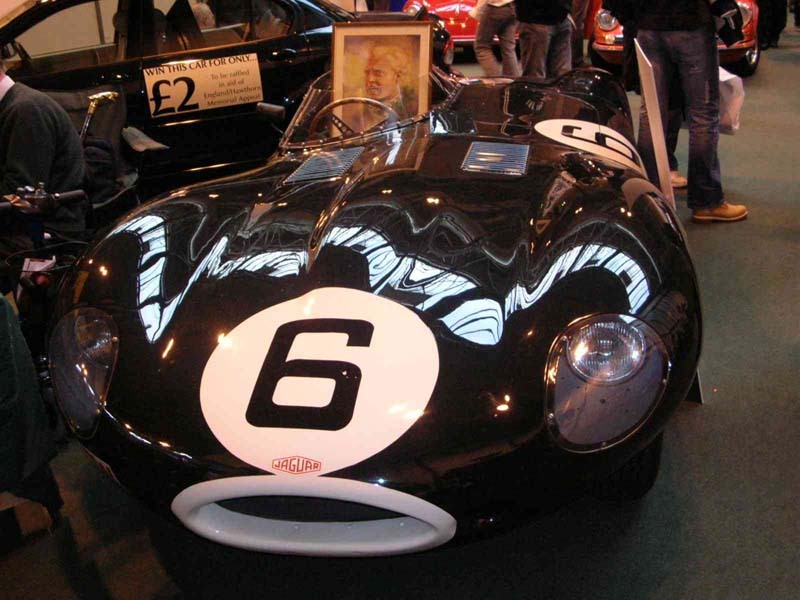 One of the most famous cars ever built, the D-Type is also seen by many as the most beautiful car ever as well. 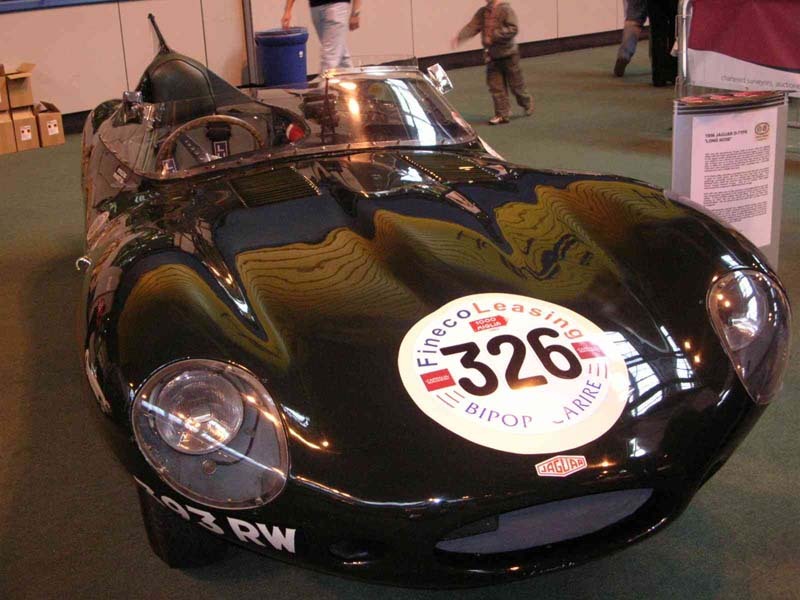 Only a handful of these were ever made, as they were specially designed to win Le Mans for Britain. This it did in 1955. 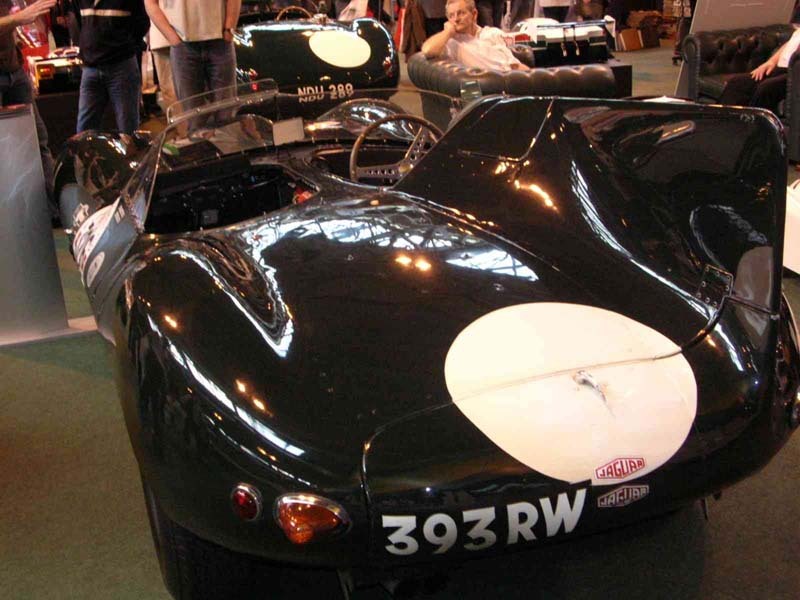 The D-Type also made an appearance at Spa, in the 1953 24hr race, where it failed to finish. One of the greatest F1 cars of them all, the mighty 250F dominated the 1954 Belgian GP, Juan-Manuel Fangio comfortably taking the race after leading from pole. 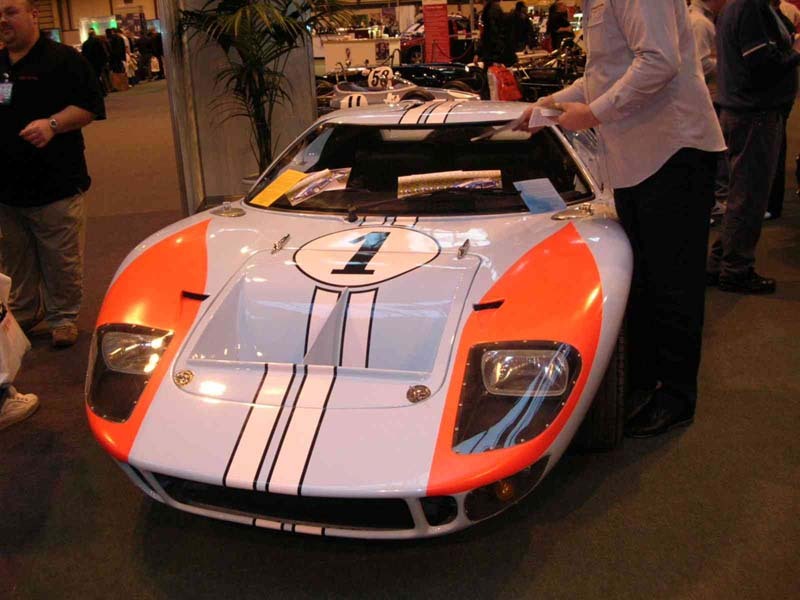 Stirling Moss finished 3rd in the sister car. 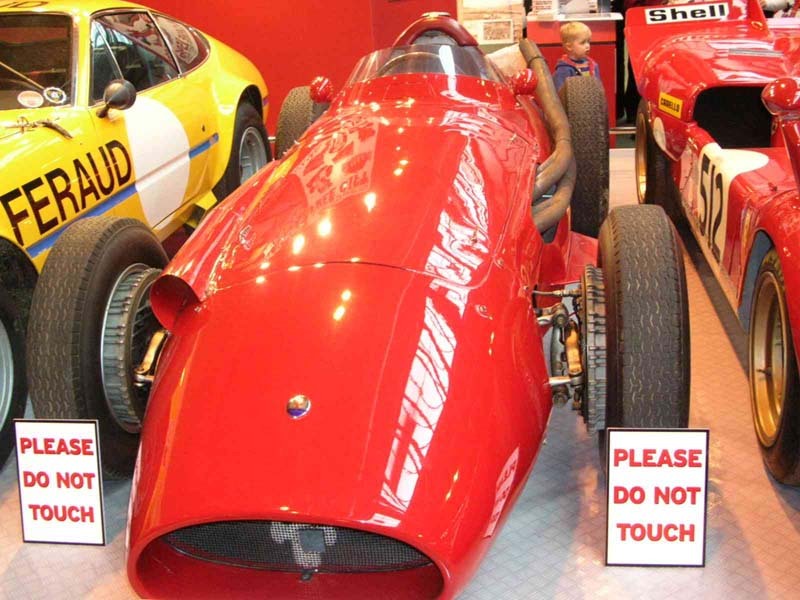 The 250F did not have any further success at Spa, despite being campaigned by a number of driver until 1958. 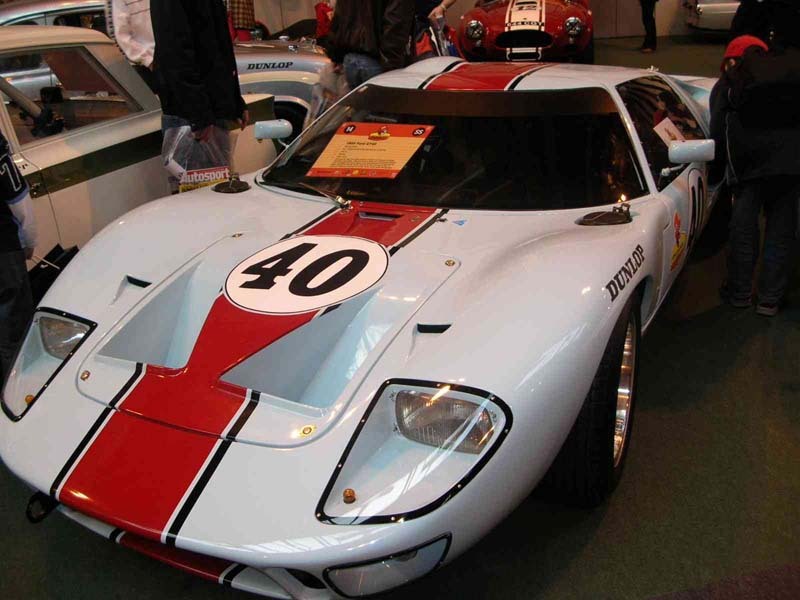 The GT40 was driven to victory in the 1968 Spa 1000kms by Belgian sports-car and F1 legend Jacky Ickx. 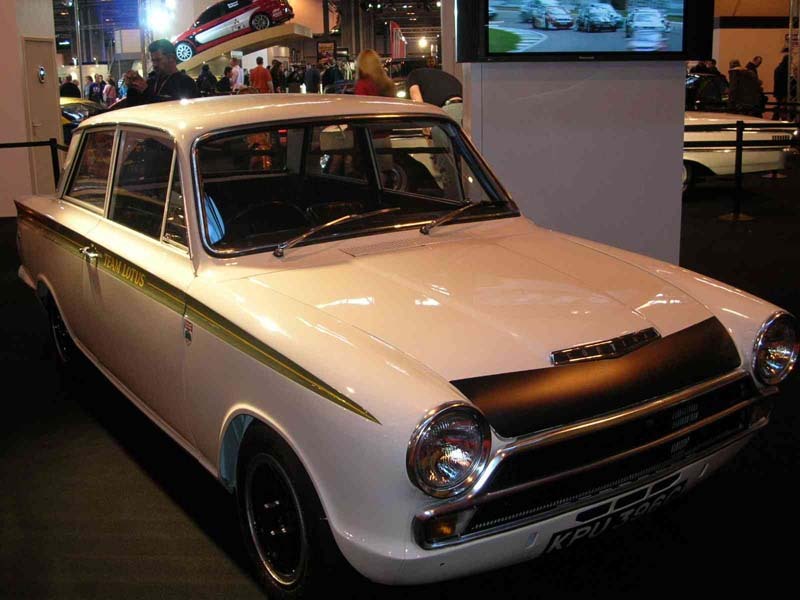 Ford's entry in the 1967 European Touring Car Championship, the famous Lotus designed Ford Cortina failed to finish in the 1967 Spa 24hrs. 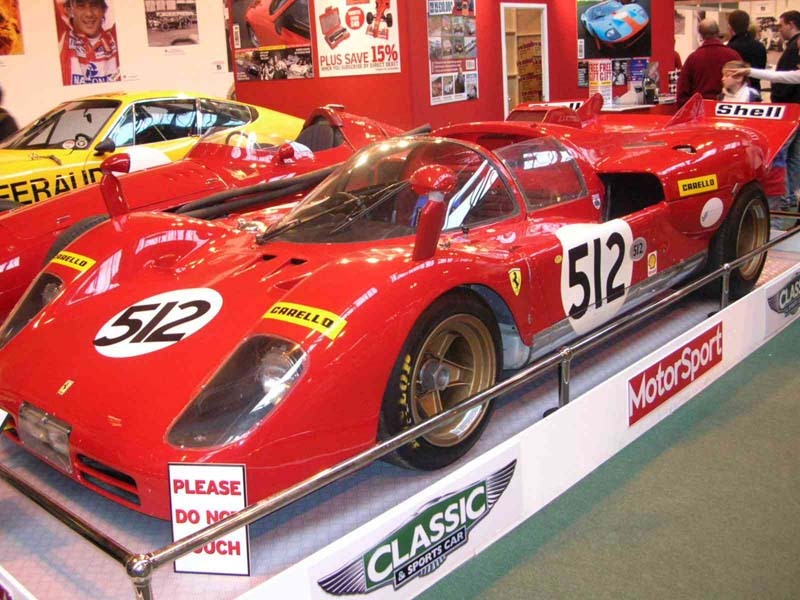 The 512 couldn't quite bring home the bacon for Ferrari in the 1970 1000kms, this Jacky Ickx/John Surtees car coming home second behind the Jo Siffert Porsche 917. Three other 512s also finished, Ignazio Giunti/Nino Vaccarella 4th, Peter Schetty/Arturo Merzario 7th and Derek Bell/Hughes de Fierlant 8th. 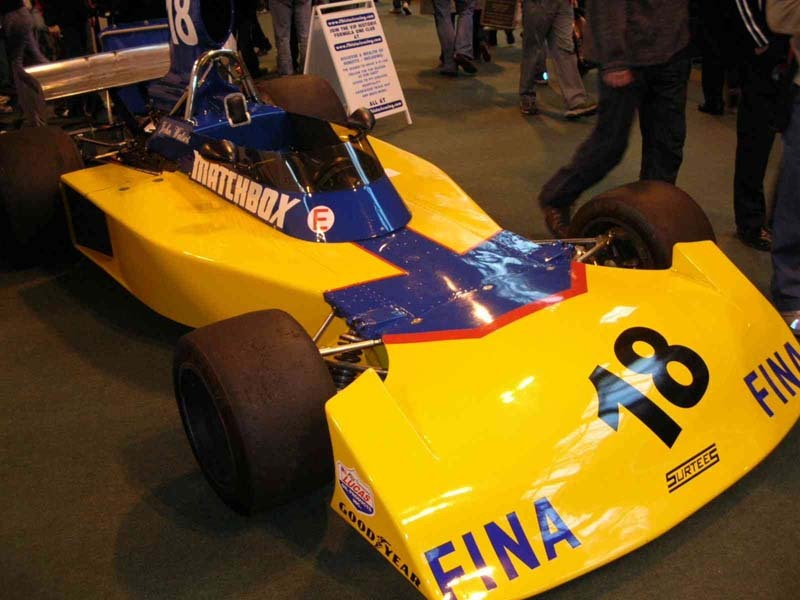 This Surtees was driven by Brazilian Carlos Pace in the 1974 Belgian Grand Prix, the last to be held at Spa until 1983. After qualifying an encouraging 8th, Pace was forced to retire on lap 50 during the race with handling problems. 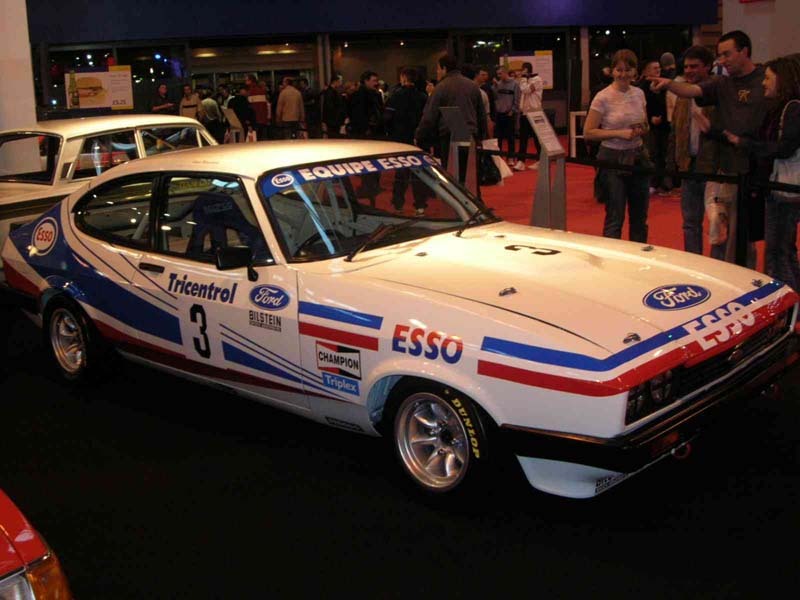 The Capri dominated the Spa 24hrs in the late 70s and early 80s, winning 3 straight. Gordon Spice & Teddy Pilette took the flag in 1978, while the pairing of Jean-Michel Martin and Philippe Martin took the title in 1979 and 1980. 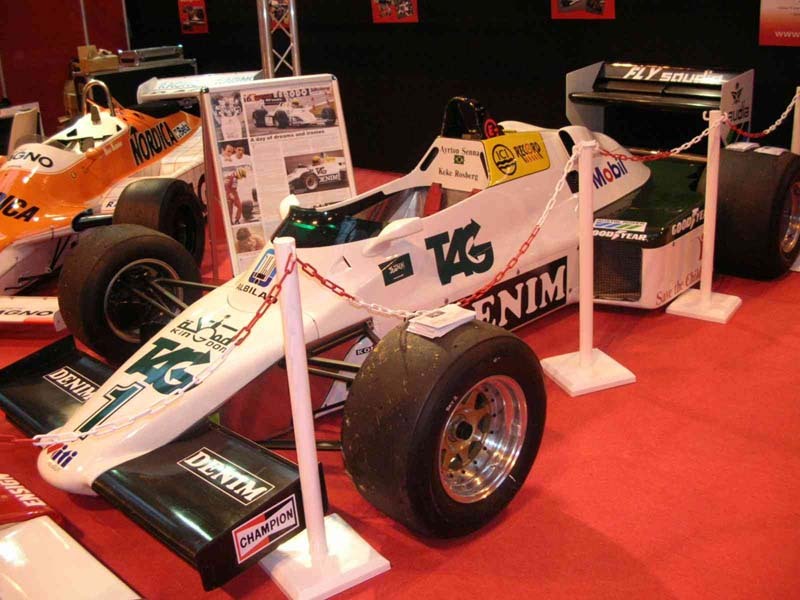 After winning the title in 1982, World Champion Keke Rosberg took to the track in this Williams FW09 during the 1983 season. With F1 back at a radically different Spa for the first time since 1974, Rosberg qualified 9th, and fought his way up to 5th at the flag. 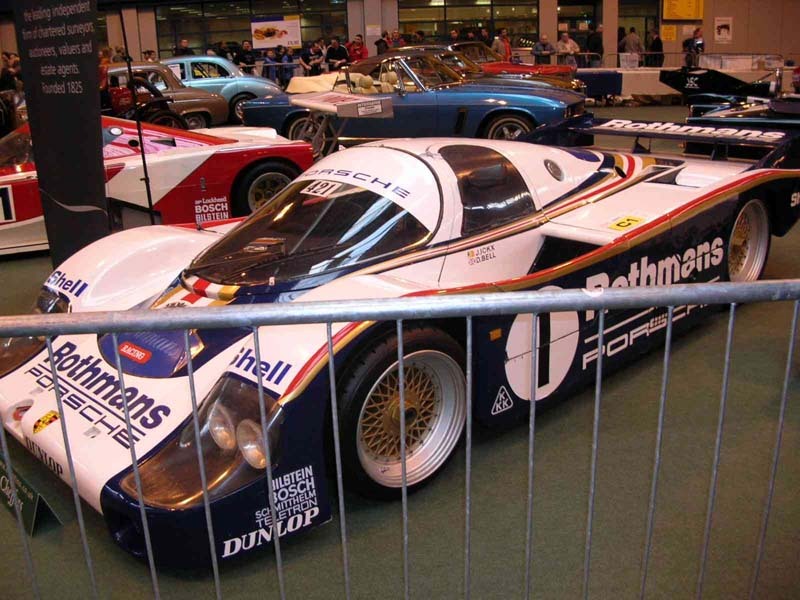 The works Rothmans Porsche team dominated the Spa 1000kms and the World Endurance Championship during these 2 years. The pictured car was driven to back to back triumphs in 1983/84, Jacky Ickx/Jochen Mass leading home the 2nd car driven by Stefan Bellof/Derek Bell in both years. 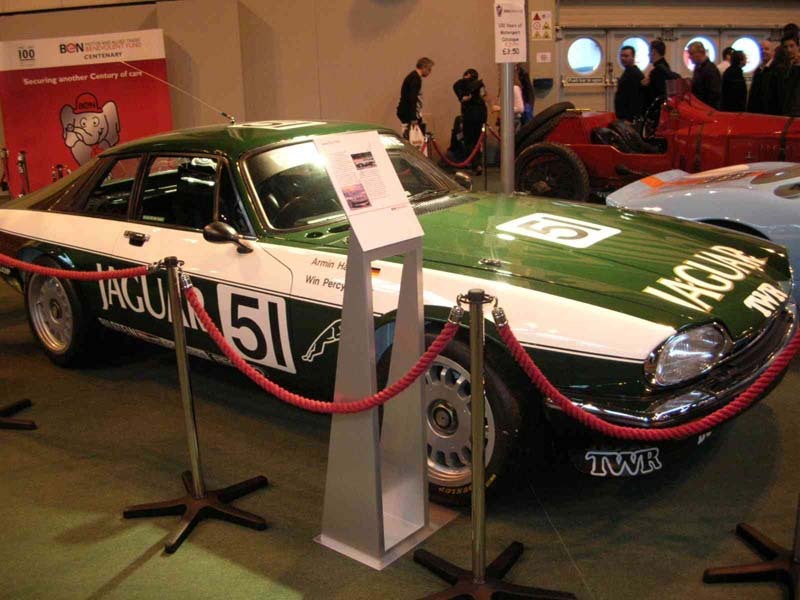 Tom Walkinshaw, Hans Heyer and Win Percy piloted this TWR Jaguar to victory in the 1984 Spa 24hrs, breaking the BMW stranglehold over the race momentarily. BMW won 13 Spa 1000kms out of 17 from 1981 to 1998. 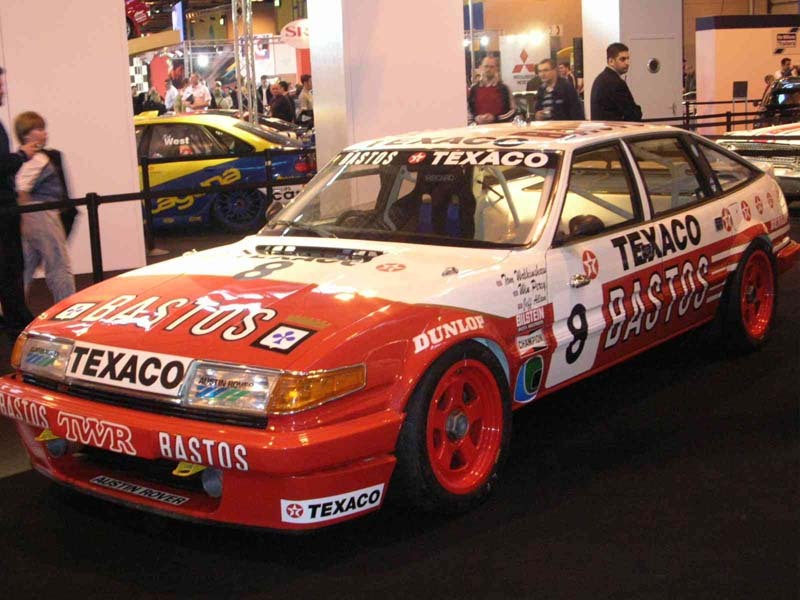 This Rover was campaigned by TWR in the 1985 and 1986 Spa 24hrs, failing to finish on both occasions. 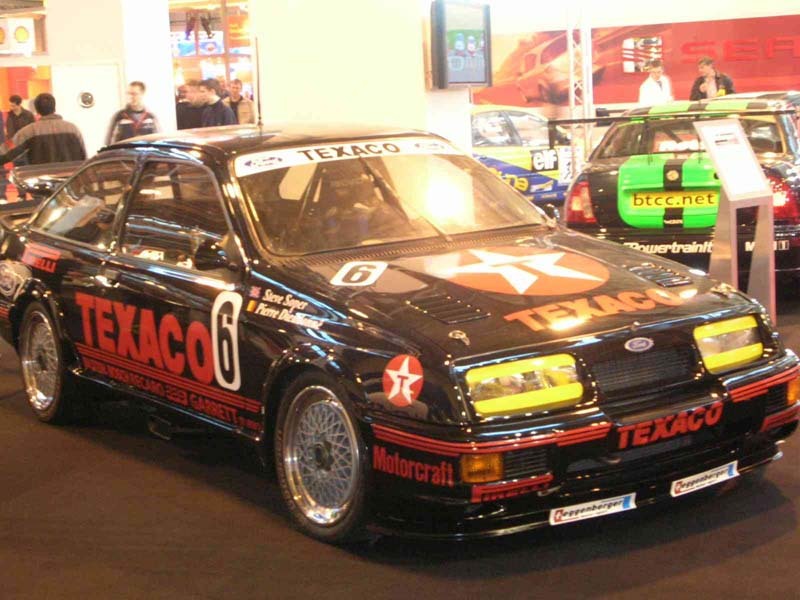 This is the 1986 model driven by Tom Walkinshaw, Win Percy and Eddy Joosen which secured pole position in qualifying but suffered rear-axle failure during the race. Eggenberger Motorsport campaigned the Sierra in Texaco colours in the 1987 and 1988 Spa 24hrs, but failed to come away with a win both times. 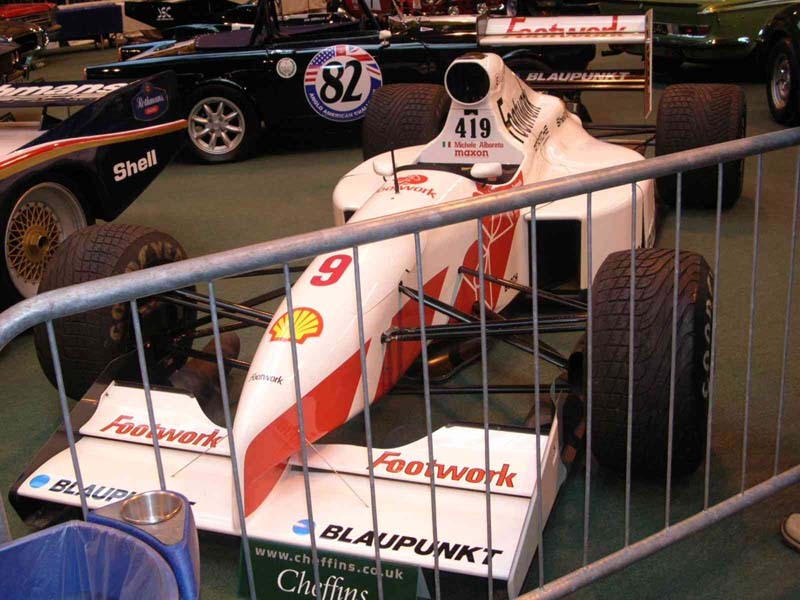 This is the 1987 car driven by Steve Soper/Pierre Dieudonné/Philippe Streiff which suffered head-gasket failure and retired. This Footwork, driven by Italian Michele Alboreto in the 1991 Belgian GP, was a victim of pre-qualifying, failing to do so on the Saturday morning before the race. 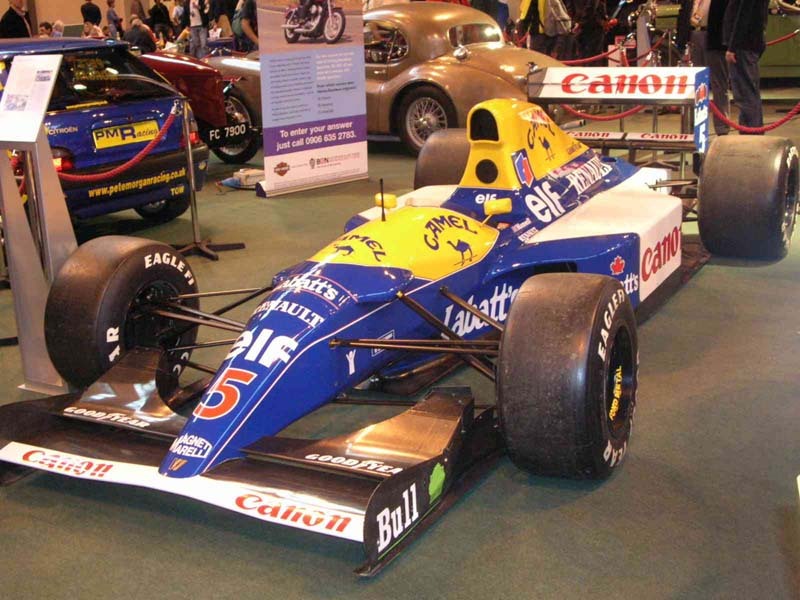 Often called the greatest F1 car ever built, Nigel Mansell finished a comfortable 2nd in that year's Belgian GP, on his way to his 1st and only World Championship. 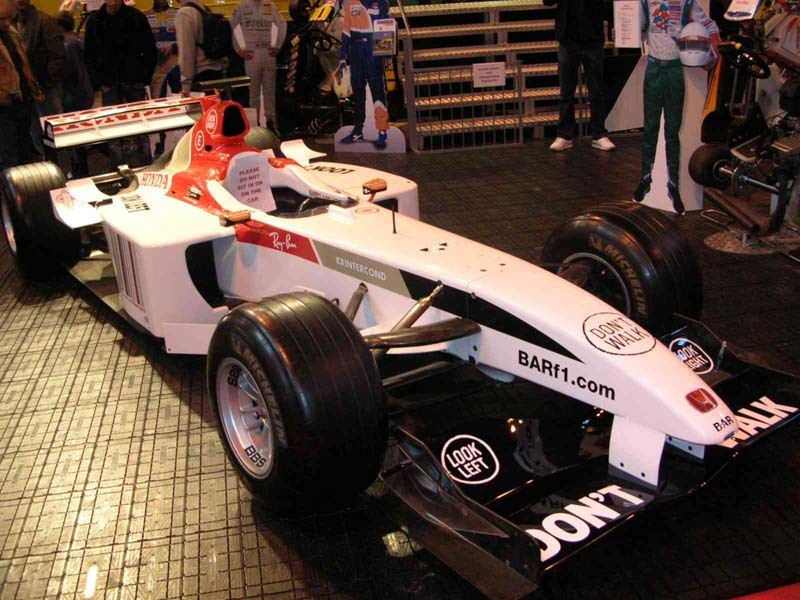 Jenson Button enjoyed BAR's best ever season, finishing 3rd behind the dominant Ferraris in the 2004 season. The Belgian GP wasn't quite so rewarding for Button however, after qualifying a disappointing 12th he was involved in an accident on lap 29 and retired. A difficult year for McLaren in 2004 was made slightly easier with victory in the Belgian GP, Finn Kimi Raikkonen recovering from 10th on the grid to win.